The company Unite Designs is true to the motto “Thinking, designing, printing” / “Everything tailor-made everything” when creating and producing custom-made decors for bikes and helmets in Austria. 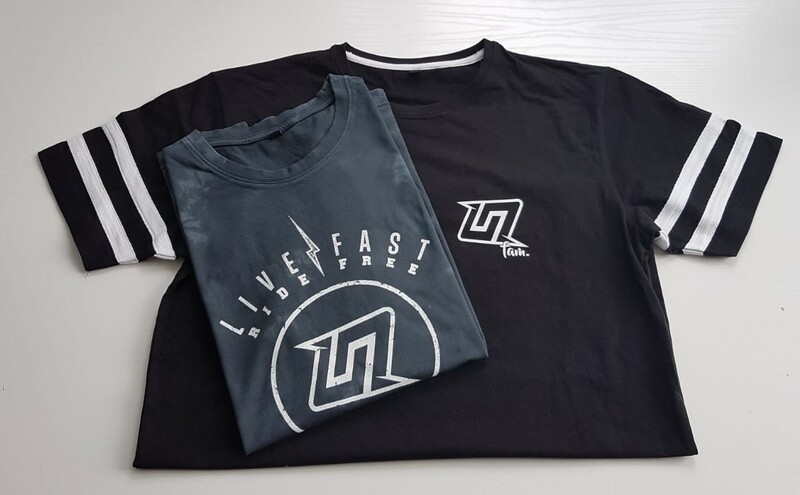 We now produced shirts in two styles for the company. We worked with blanks made out of 100% cotton. 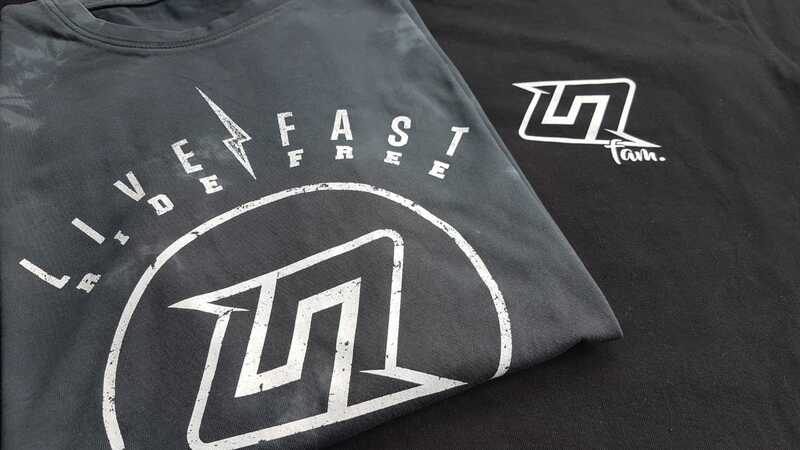 Firstly, we manufactured black t-shirts that were refined with white screen printing. Apart from that, we produced gray batik dye T-shirts that were personalized with white effect screen printing.